With tens of thousands of free and paid WordPress templates, anyone looking for a professional WordPress template finds it difficult to determine the best template for their site. Here we will skip the importance of WordPress itself as a tool to build a website used by millions of sites. In fact the element of choosing WordPress template is a vital element in the success of your website. Before you start choosing between the WordPress template, you must first determine according to your own circumstances whether you want a free or paid template. We know very well that there are many who prefer free templates because they can not afford it. Free templates are available to everyone and when you use them you will lose a competitive advantage to own a site different from others. The free WordPress templates do not have a support service to solve your problems, either paid, they have a support service. Free templates are often neglected by those who created them and are not updated. 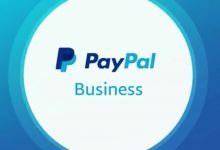 This is in contrast to the persistent templates that are continuously updated to solve the problems that customers who have purchased them have. exactly do I want from my site and which template will work on? What is the final perception of the site? What is the main content type of my site, video, image, text? How important is the homepage of my site and how will it be specifically? Do I look for a test for the idea of ​​a site or do I have a vision for a full online project and want to achieve it? Design is very important in the visitor’s impression of the site, so your WordPress blog design must be modern and fit into the overall taste of your choice. If you are confused about this idea, you can see the sites of competitors, or famous sites close to your field. templates that you have in mind and intend to buy. You can get this information by searching on the Internet for “best sites that use template followed by the name of the template” or ask template support team. A few years ago this was an option, but now there is no rational that does a site that is not responsive to the sizes of mobile screens and tablets. The template must contain a place to place icons for social networking sites. You should keep in mind the extent to which you can change the template. 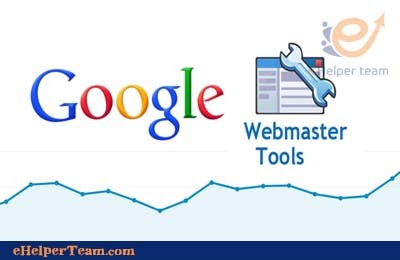 Many webmasters at a given time want to add or delete an item in a template site. Whether you want to add more videos and photos to your site now or plan to do so in the future, you should find out how these images will appear on your site, whether on the homepage or on other pages. Here we assume that you will create a site in Arabic so the template must support the property Right To Left or make the site read from the right to the north. This applies not only to texts but also to the design itself. What are the best sites that sell WordPress templates? Websites that represent companies specializing in the work of WordPress templates. Here I will talk about the second type of market. Specifically, I will talk about one particular market, Themeforest. ThemeForest is the largest and most famous online marketplace to buy a WordPress template or any other site template. ThemeForest contains more than 9500 WordPress templates and you will often find your needs there. How to choose a professional template from the themeforest site? 1-Check how much a customer has purchased this template before. 2-Examine the average overall rating of the template. 3-Check the creation date of the template and the latest update has been done on it. This point is very important as it will give you a good idea of how successful the template is. The more the template is modern and the larger the number of purchases, the better. When you check the demo version or demo for WordPress template, do not consider it to be your own site, because it will not be your site. The default template content is a way to display template features and not a way to display your site content. Visualize the contents of your site in this template design and features and accordingly issued your judgment on how it fits with your site. 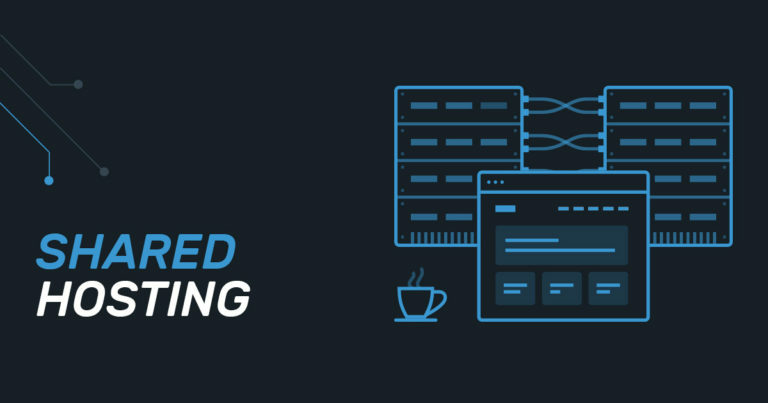 Test the download speed of the WordPress template through one of the available tools. Just place the link in one of these tools. Use advanced search features in themeforest to narrow the scope of alternatives. It is difficult to search thousands of templates but with the advanced search feature provided by the themeforest site you can narrow the scope and shorten the alternatives to as few as possible. 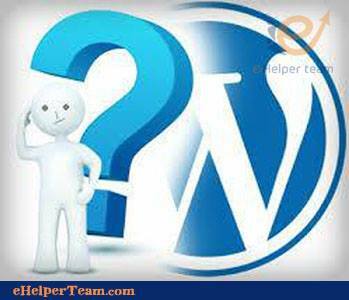 You have to pay attention to the mentioned factors which we discussed in selecting WordPress template. Also some tips in choosing between different WordPress templates. They are really important to help you in choosing a professional WordPress template for your site. I am a content writer and editor who has written articles for digital marketing, Hosting Tutorials, SEO Tutorials and Mobile App. I worked in this field for a long time so I have a good experience in that field. 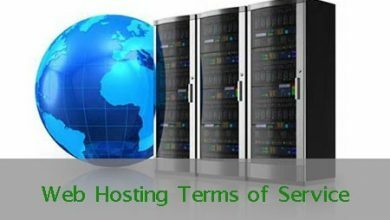 How to choose if the shared hosting solution is right for you?